Now don’t get me wrong—these cars aren’t cheap, but they’re all fast and powerful and that’s the name of this game. 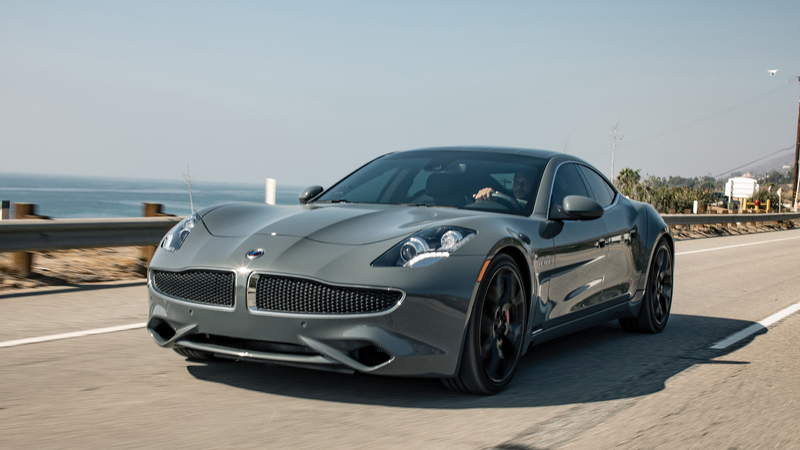 While going fast in a car is an easy thing to do when money is no object, that doesn’t mean one needs to spend a small (or large) fortune to do so. 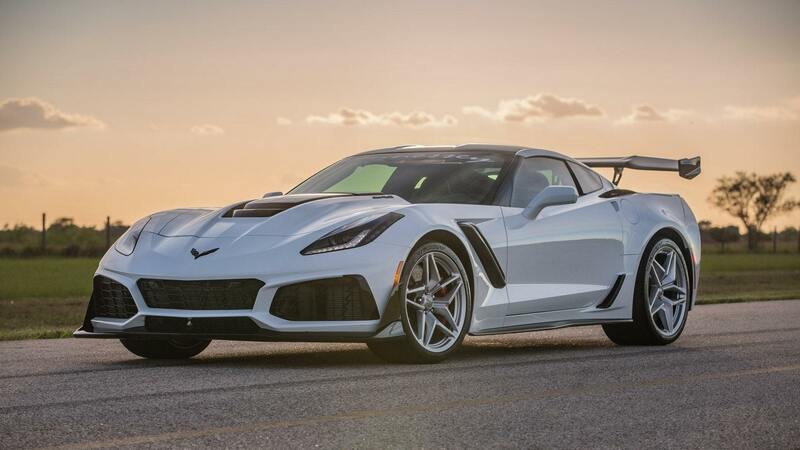 Listed here are 11 cars with starting MSRPs under $100,000 that are blindingly fast, yet don’t come with an acquisition cost that will have you going broke in the process. Now don’t get me wrong—these cars aren’t cheap (some barely made the $100K cutoff), but they’re all fast and powerful and that’s the name of this game. 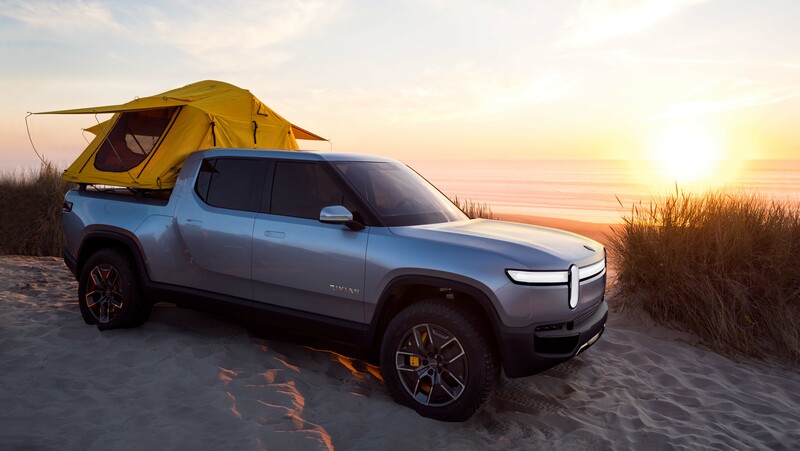 One, eligibility is based on MSRP before extra charges such as freight, PDI and applicable taxes. Second, this list is somewhat subjective as figures listed reflect data supplied by the manufacturers, not performance testing conducted by Wheels.ca. With that in mind, the cars are listed in alphabetical order and aren’t ranked in terms of outright speed and performance. 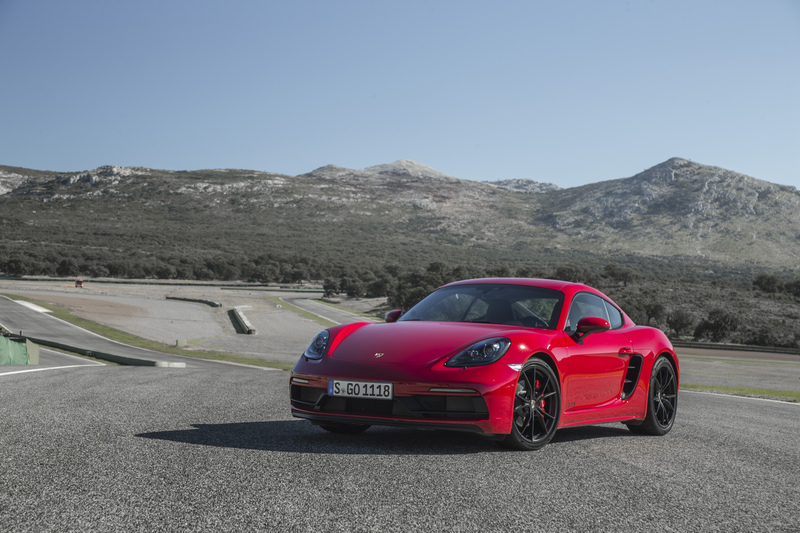 Third, getting on the list isn’t just about sheer torque and horsepower or 0-100 km/h times and top speed, but rather a combination of all those things. 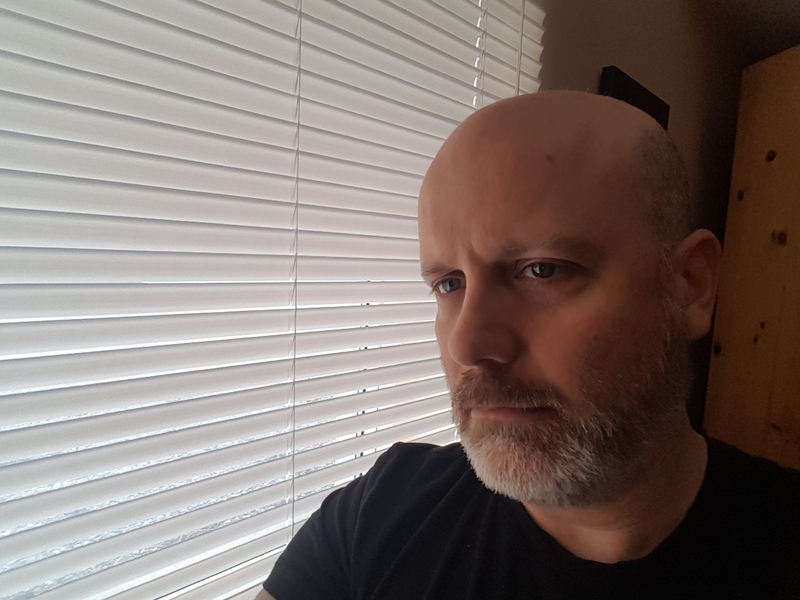 Hey, I said it’s subjective, right? 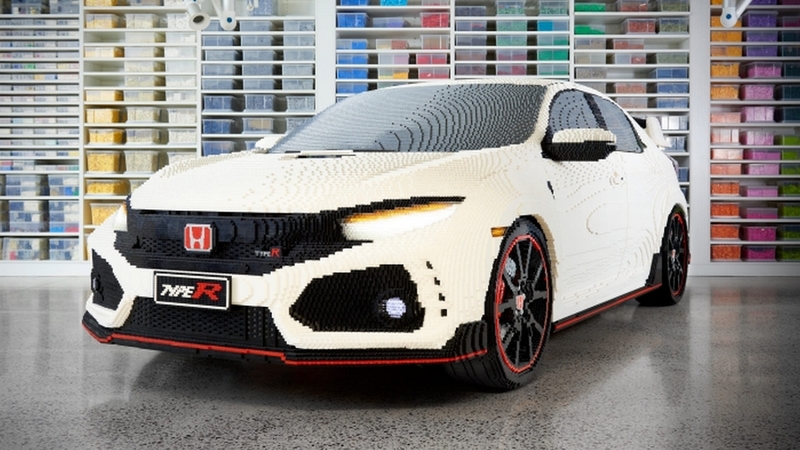 Finally, this list isn’t exhaustive – there are other fast cars under $100,000 out there. But to keep the list at a reasonable length, I’d had to pare it down a bit. With that in mind, I’m including a few honourable mentions that also meet the criteria laid out here. 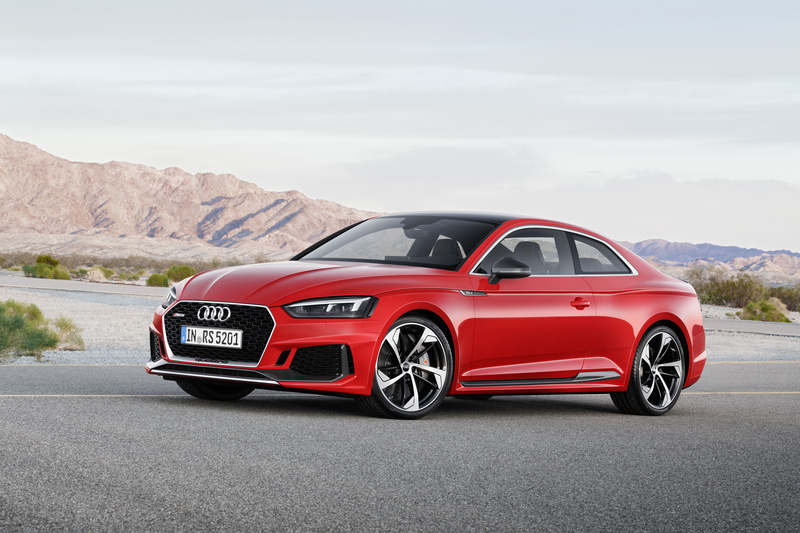 Powered by a 2.9-litre bi-turbo V6 shared with the Porsche Panamera, the Audi RS5 offers a sub-four second 0-100 km/h time in a sleek coupe form that includes a performance-oriented interior featuring Audi’s virtual cockpit display. 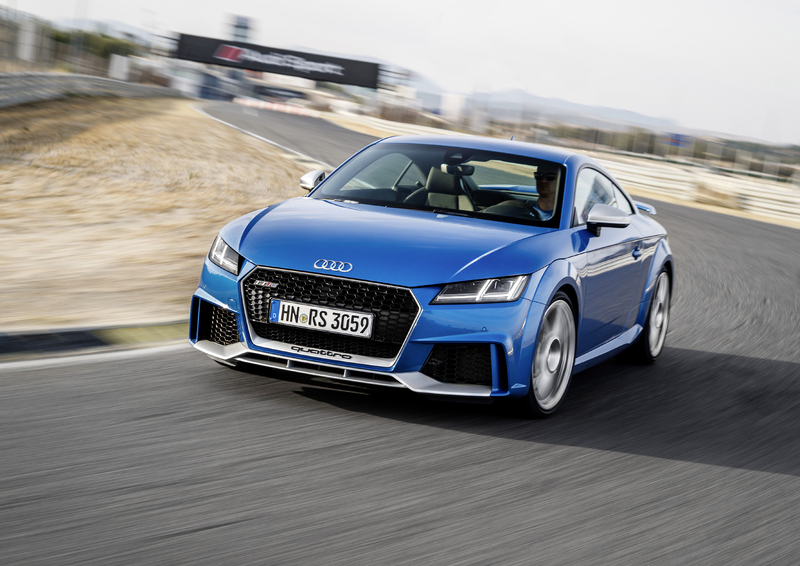 Audi’s legendary race-winning turbocharged 5-cylinder legacy lives on in the TT RS, with its 2.5-litre turbo inline five churning out an incredible 400 horsepower that can launch this compact coupe to 100 km/h in less than four seconds. 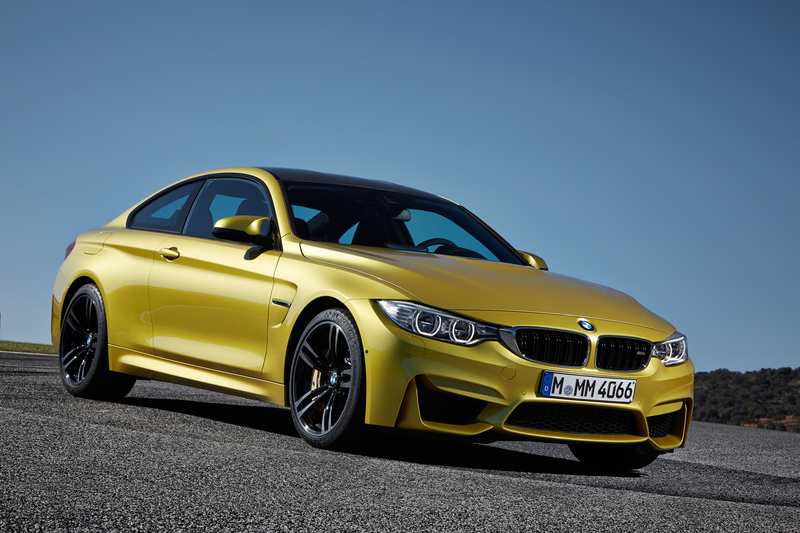 The quintessential sports sedan (which now includes coupe and convertible stablemates) is now in its fifth-generation and is powered by a 3.0-litre twin-turbo inline 6-cylinder engine that produces 425 horsepower and can gallop to 100 km in 4.1 seconds. 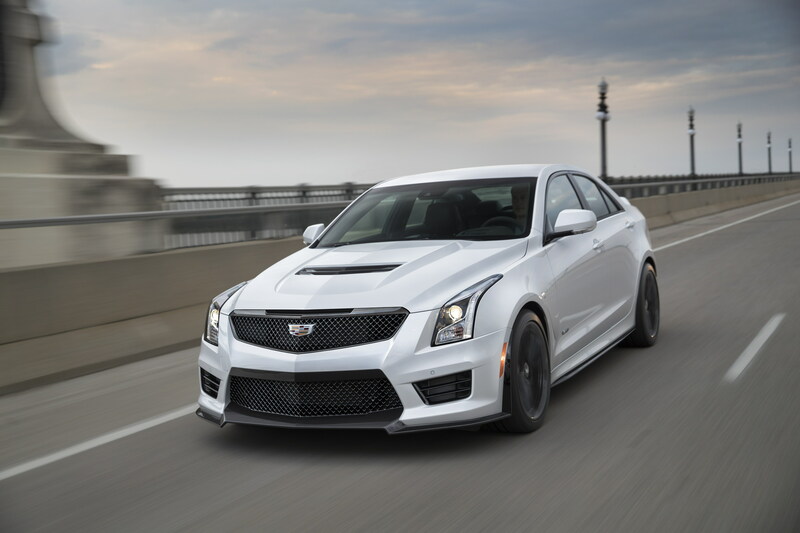 The compact Caddy V-Series coupe and sedan are no shrinking violets in the performance game as their numbers make clear. 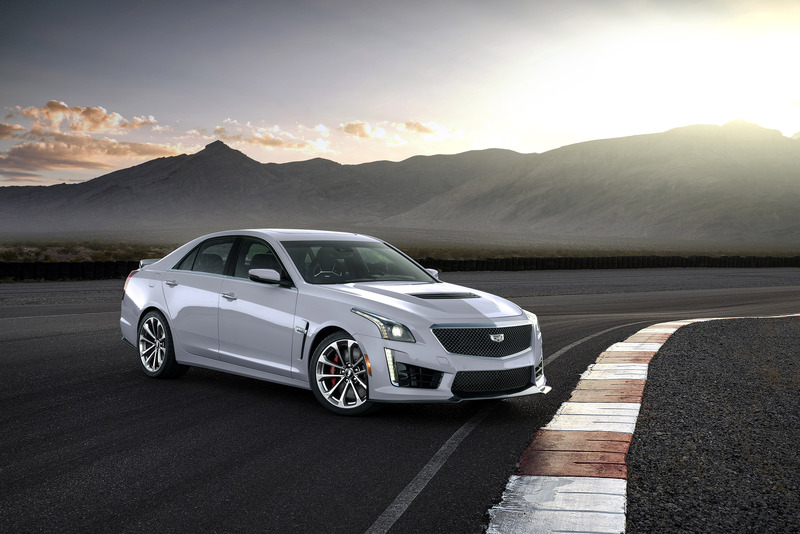 Both ATS-Vs also come loaded for bear with a weight-reducing carbon fibre hood, magnetic ride control, and Brembo brakes. 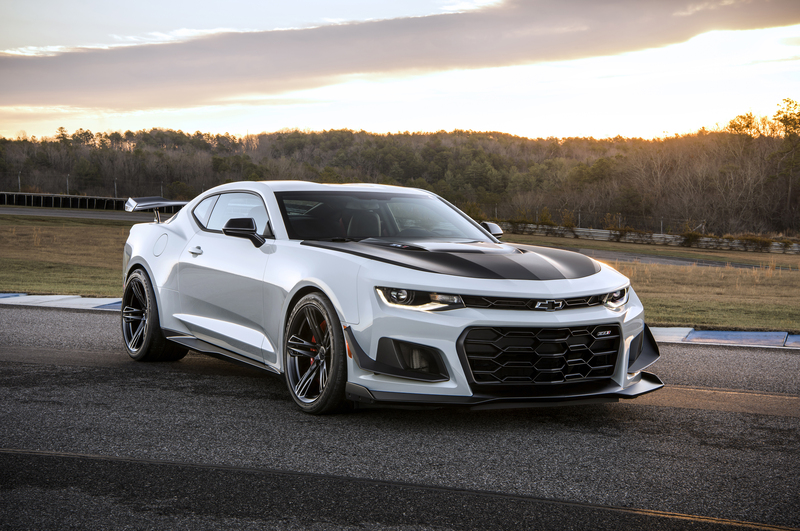 Cadillac’s King of Hill performance machine produces a staggering 640 horsepower from a 6.2-litre supercharged LT4 V8 shared with the Chevrolet Camaro ZL1. 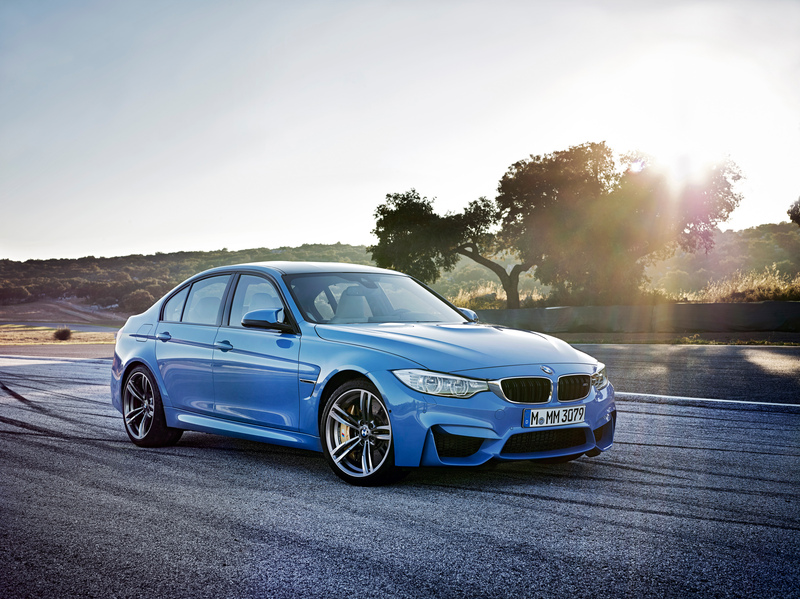 Standard kit includes magnetic ride control, Brembo brakes and Michelin Pilot Super Sport summer tires. 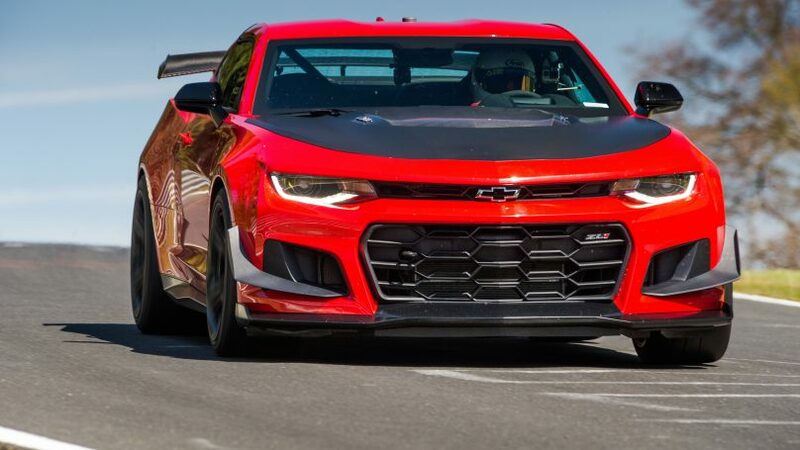 The baddest Camaro of them all gets everything included with the ZL1 plus a few other goodies thanks to the 1LE performance package. These items include: Brembo brakes, magnetic ride control, 20-inch aluminum wheels and front splitter and rear blade spoiler. 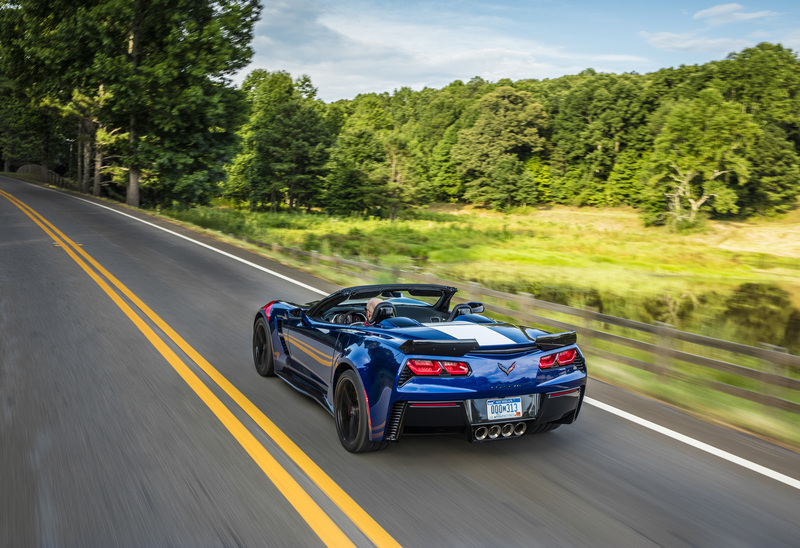 Available with either a 7-speed manual or 8-speed automatic, the mid-range ‘Vette offers the same small-block V8 go-fastness of the base car plus a few extras including functional brake ducts, unique 19-inch wheels, magnetic ride control and electronic limited-slip differential. 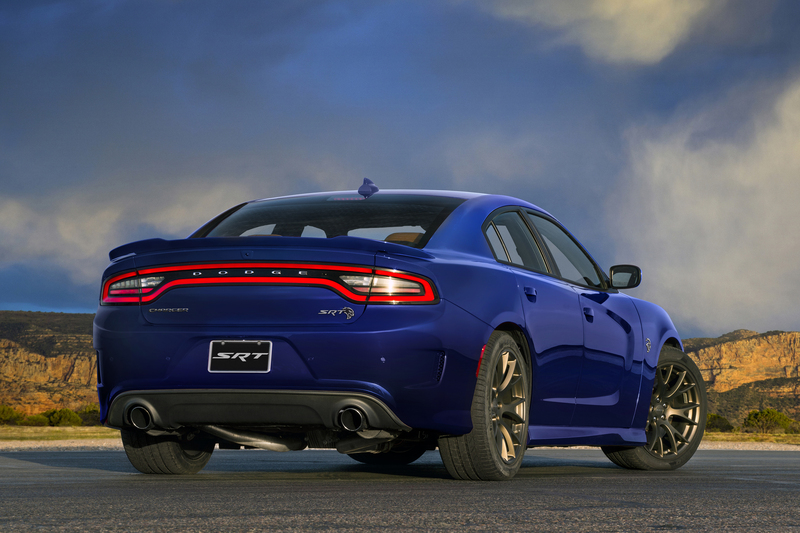 Nothing personifies the notion of ‘muscle car’ quite like Dodge’s twin Hellcats. Subtle, these cars are not. 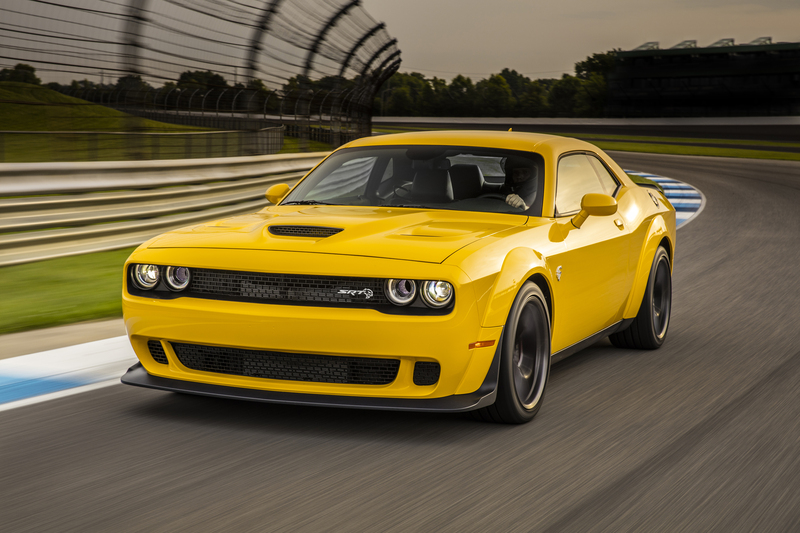 But they are quite fast, thanks to a 6.2-litre supercharged HEMI V8 that produces an eye-popping 707 horsepower and 650 lb-ft. of torque. What else needs to be said, really? 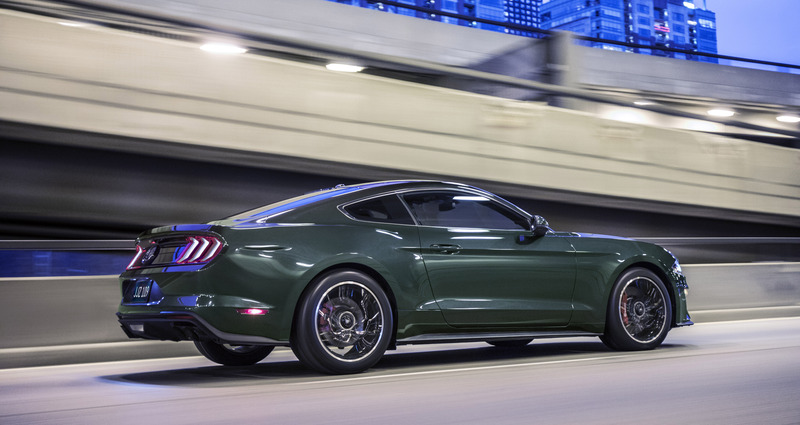 In honour of the 50th anniversary of the Steve McQueen movie that made the Mustang famous, Ford has revived the Bullitt nameplate for its legendary pony car. This limited-edition model has some special kit including a performance open air intake, Mustang Shelby GT 350 intake manifold and a larger throttle body (87 mm) than the one used in the Mustang GT. 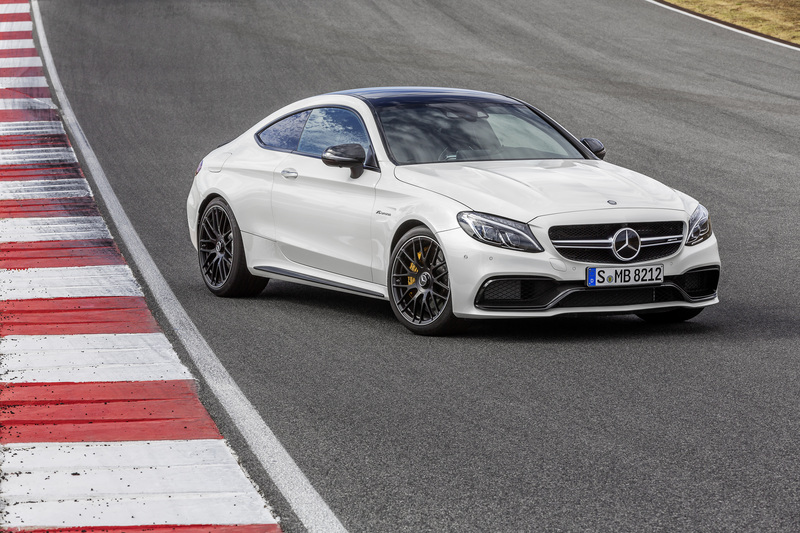 The C 63 in its most track-capable form features a spit-snarling 4.0-litre biturbo V8 that pushes 503 horsepower that can launch the car to 100 km/h in four seconds. The car also looks the performance part with unique 19-inch wheels, bodywork and AMG-finished interior. 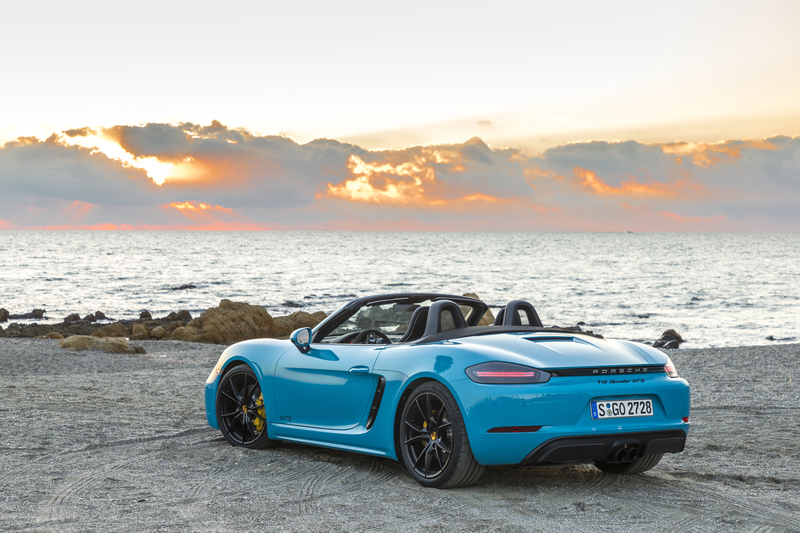 The spiciest 718 Boxster / Cayman brings a powerful 2.5L turbo boxer 4-cylinder engine to the party along with a slew of unique details such as more aggressive bodywork, 20-inch wheels, and an interior finished primarily in Alcantara to create a more high-performance character.